If you are a horsepower junky and you need a fix, look no further. Whether you have a Chrysler, Ford, or GM vehicle in your driveway, DiabloSports inTune i2 Performance Programmer is an easy way to boost power without even popping the hood! You get a performance upgrade that makes your throttle more responsive, optimizes drivability, and even adds some bottom-end horsepower! 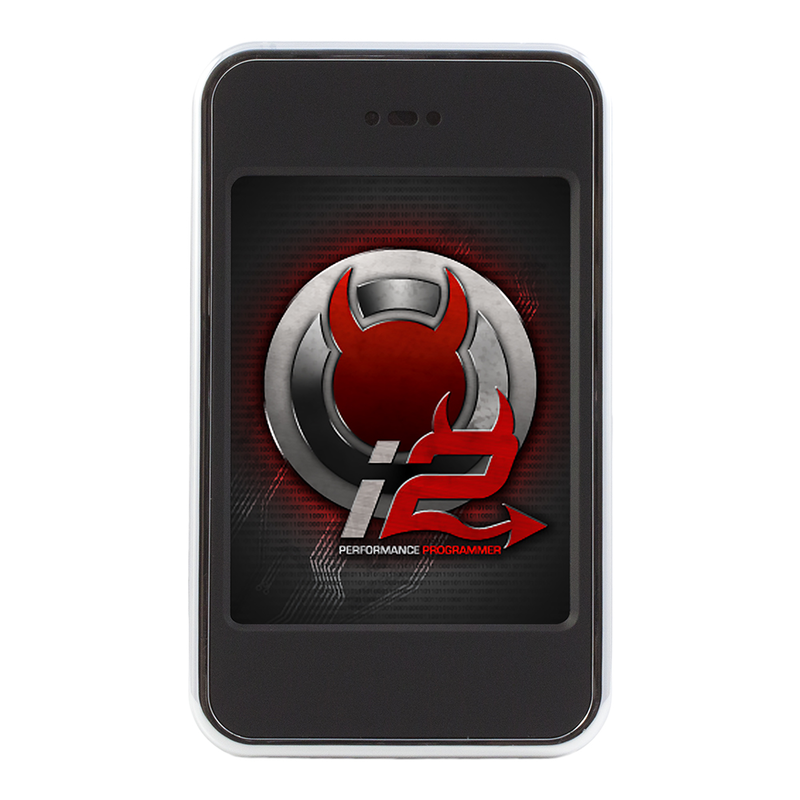 The inTune i2 programmer is pre-loaded with dyno-tested performance programs designed specifically for your car or truck. Within minutes, you could add horsepower and torque with no other tools required!